This superb Intempo glitter ball speaker is perfect for relaxing to your favourite tunes or enjoying with friends. 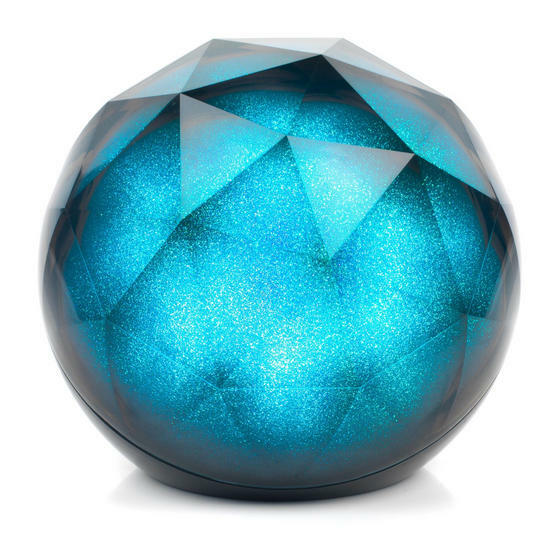 Measuring 12.5l x 12.5w x 11h cm, the speaker is a perfect size to sit on a shelf and with the cool glitter effect it looks fantastic. 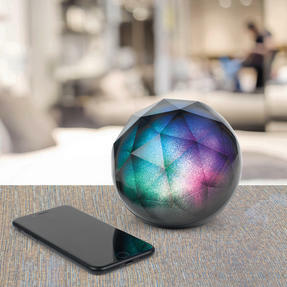 Featuring bluetooth technology with a range of 10 metres, it enables you to connect your devices wirelessly to enjoy great music instantly and control your playlist without any hassle. This eye-catching speaker is a perfect addition to any home. 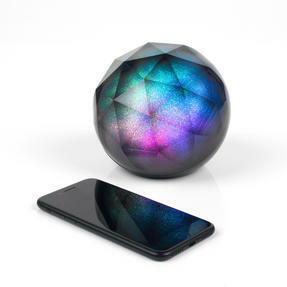 With an amazing colourful style this Intempo Glitter Ball Speaker has a full sound and has been designed to stand out. 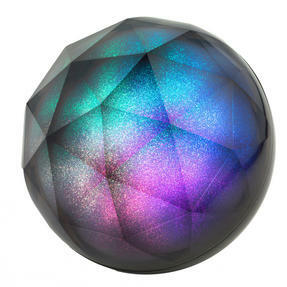 The shimmering colour is complimented by fantastic built in colour changing LED lights which will transform any room into a dancefloor. 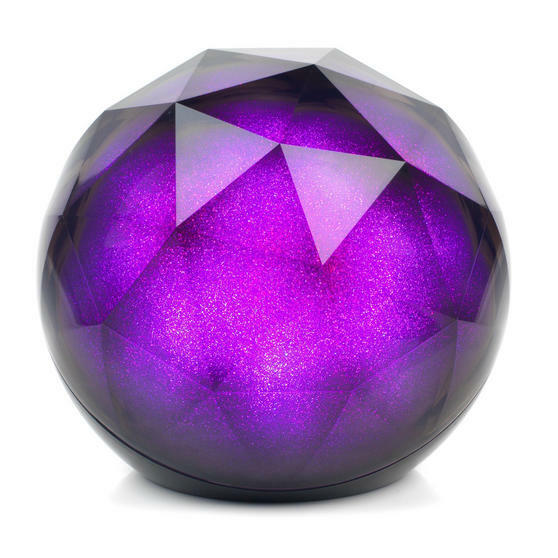 Brilliantly compact, the glitter speaker is easily portable and with the rechargeable battery, you can play your music anywhere. With bluetooth capability and an Aux. cable included you can connect any of your devices effortlessly in just a few seconds. 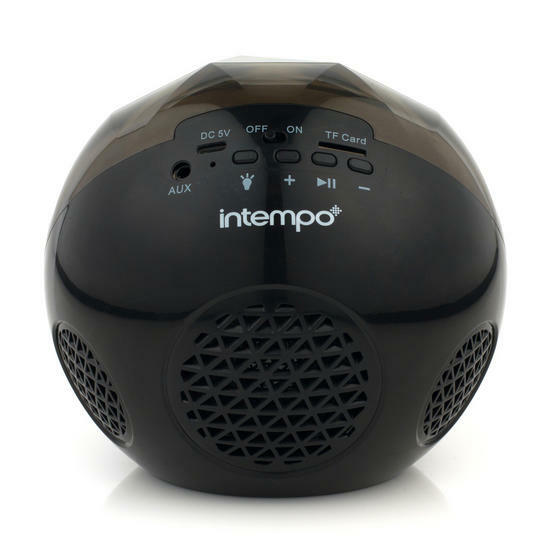 The fantastic speaker has a crystal clear 5 W output so you can turn up your tunes loud and enjoy fantastic sounding audio anywhere.